Senior Attorney Larry J. Behar. Attorney Larry J. Behar was raised in Montreal, Canada. After securing an undergraduate degree from McGill University and a civil law degree from the University of Montreal, he completed his common law education at Nova Southeastern University and became member of Florida Bar in 1979. Since then, Behar Law Group has been located in Fort Lauderdale, FL. The firm specializes in solving complex immigration issues. It typically generates business immigration solutions by representing entrepreneurs, investors, multinational companies, professionals and completes family reunification. To better understand the immigration process, Mr. Behar has created and published two books in multiple languages: “How to Immigrate to U.S.A.” and “EB-5 United States Immigration through Investment”. Furthermore, the Behar Law Group created two detailed websites to provide answers on the immigration system:www.eb-5lawyers.com and www.immigrationflorida.comalso available in 5 languages. Behar Law Group’s staff assists clients from all over the world by fluently communicating in English, French, Spanish, Mandarin, Hebrew and Russian. Mr. Behar has been a valuable member of the international and local communities for over 38 years. Along with his wife Claire, Mr. Behar travels extensively throughout the world bringing international issues to the table. He has visited 41 Embassies & Consulates worldwide and visited China 8 times. 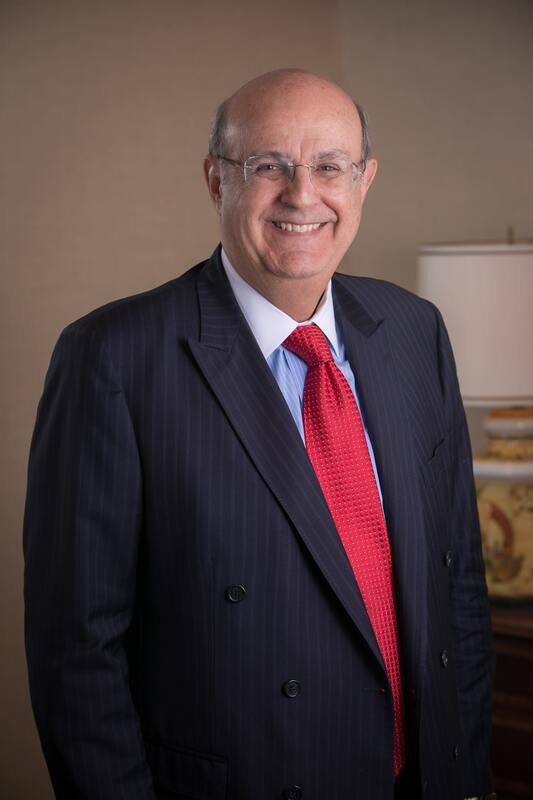 He is on the board of numerous philanthropic and charitable organizations such as AILA in Washington, DC since 1982 and past chair of Greater Ft. Lauderdale Business Alliances. Since the inception of the EB-5 Pilot program, the Behar Law Group has worked with more than 20 regional centers filing their applications with the U.S. Citizenship and Immigration Services and ultimately getting regional center designation approvals. Mr. Behar’s first case related to EB-5 program was filed in 1995 with outstanding success. With experience and knowledge, the EB-5 Dream Team of 30 experts was created. The Dream Team of specialists represent developers, regional centers, investors and banks directly linked to EB-5 process. Behar Law Group has a portfolio of numerous approved I-526, I-829 and I-924 cases. He is also a member of one of the most powerful EB-5 organizations, IIUSA. Accordingly, Behar Law Group has developed niche expertise in this sub-sector and now represents a diverse range of regional centers that can be found across the country. Mr. Behar was selected as one of the Top 25 EB-5 Lawyer by EB-5 Investor Magazine in 2014 and proudly AV Preeminent rated by Martindale Hubbell.